Charoenkrung was Bangkok’s very first road cast in asphalt. 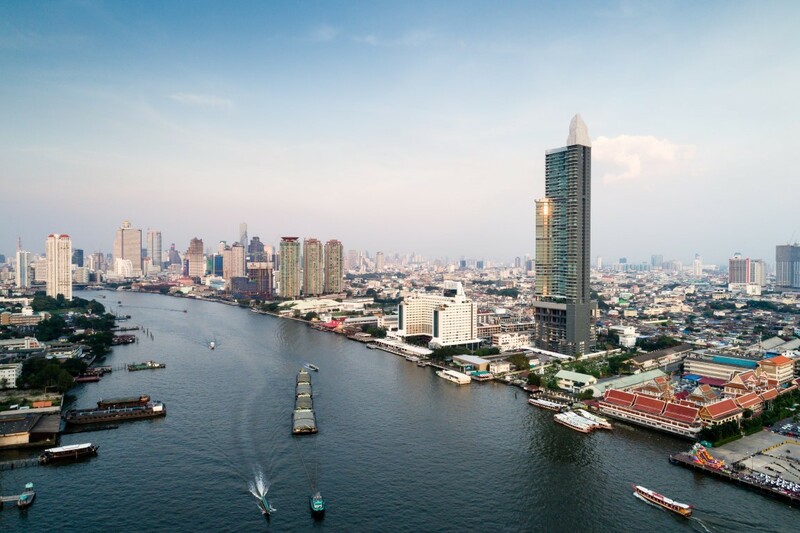 It was built during the reign of King Rama IV more than 150 years ago to serve the fast-growing community of foreign traders on the right bank of the Chao Phraya River, the consequence of a series of trade agreements Siam (the old Thailand) signed with foreign countries. 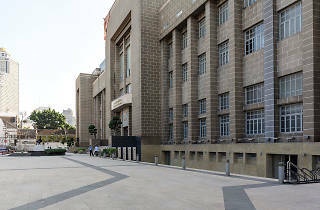 The area became—and has since remained—a melting pot of cultures, with Chinese merchants settling down and building shophouses next to British diplomats and Persian traders. 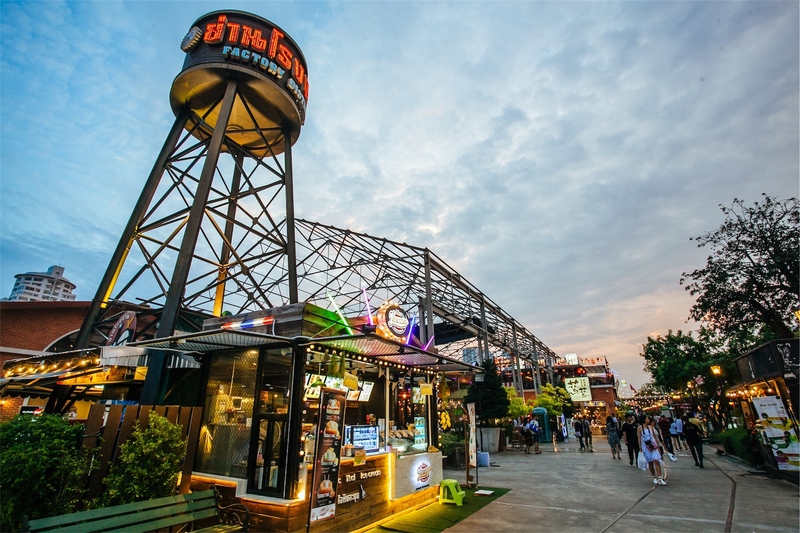 Over the years, the center of commerce has moved inward to Silom and Sukhumvit, but Charoenkrung still remains relevant now as it was in its glory years. Walking down the neighborhood’s alleys today, you can still breathe in traces of its heyday. 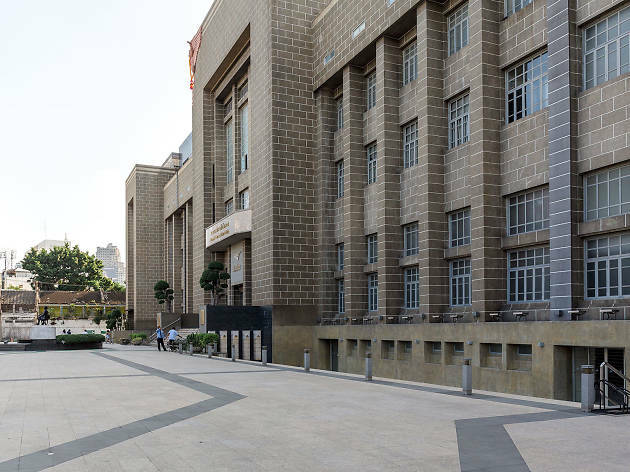 The relocation of the Thailand Creative & Design Center—better known as TCDC—to Charoenkrung in 2017 might be a simple move to many. It was, however, a big deal to creative types and forward-thinking entrepreneurs. 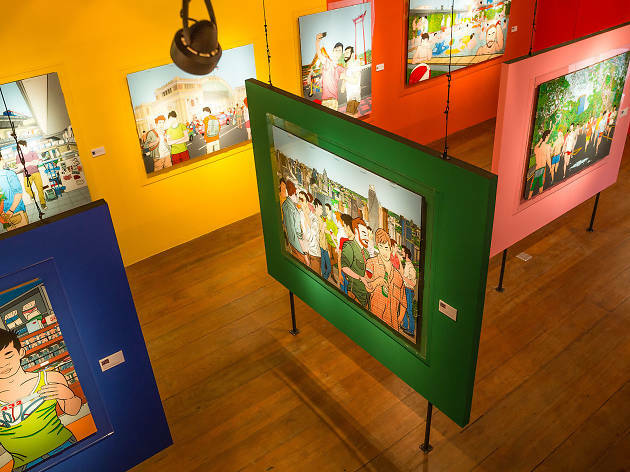 The move not only exposes the neighborhood to thirty thousand TCDC members, but has also introduced more creative vibes, a commercial environment and business opportunities—things Charoenkrung has lacked for decades, if not a century. 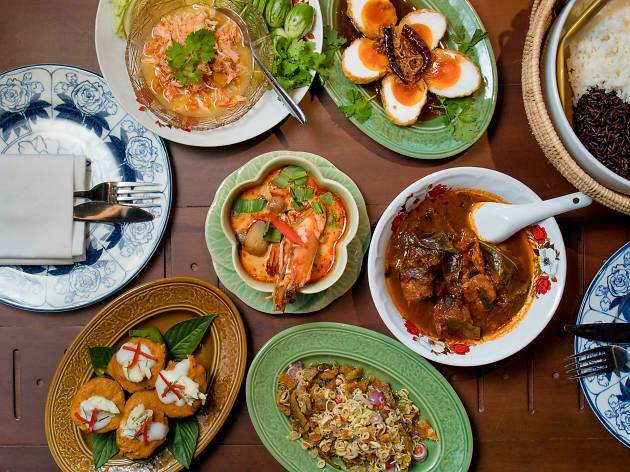 New restaurants, bars and galleries have mushroomed along Chaoroenkrung Road and its adjacent sois. 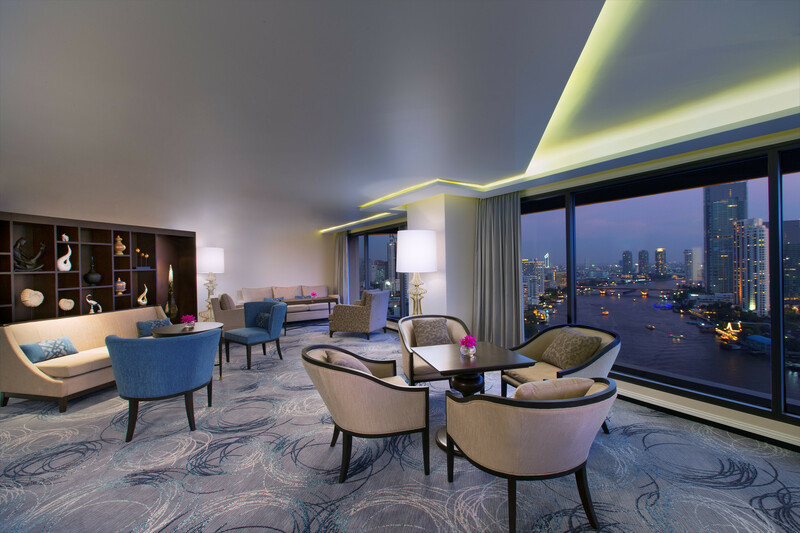 Hotels in the area have gone through face-lifting processes. New residential projects have been built. 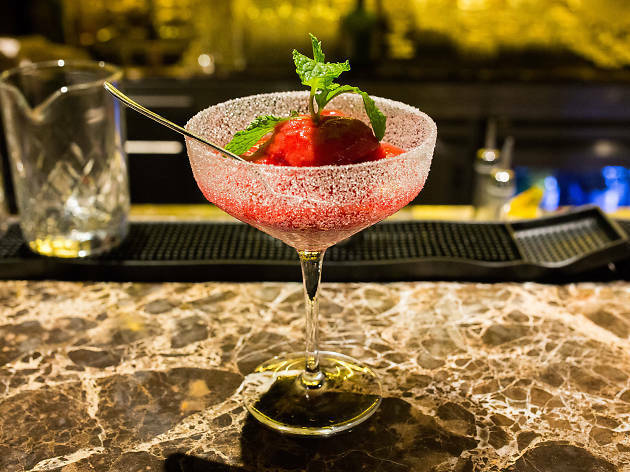 The hood once only known for its street food and five-star hotels has become vibrant once again. 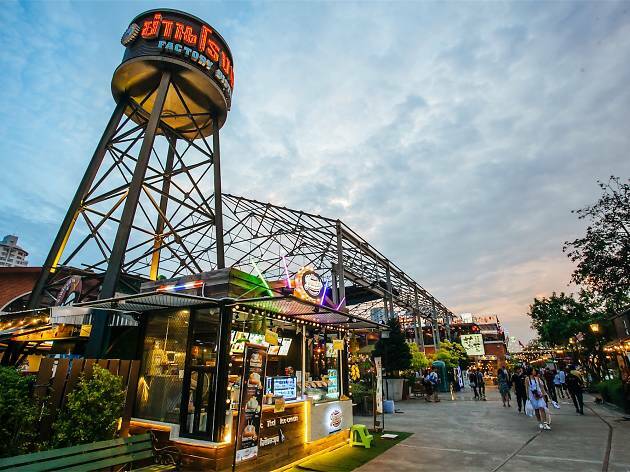 Follow Time Out Bangkok to roam the alleys of Charoenkrungto discover the best places to eat, drink, shop and sightsee, and to celebrate the comeback of one of Bangkok’s oldest riverside neighborhoods. 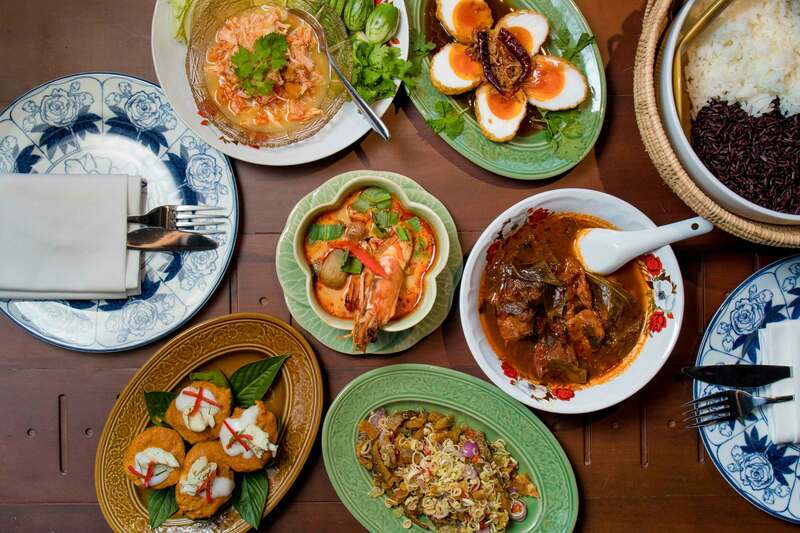 Charoenkrung is best known for food and eating options in this Bangkok’s old community are abundant. 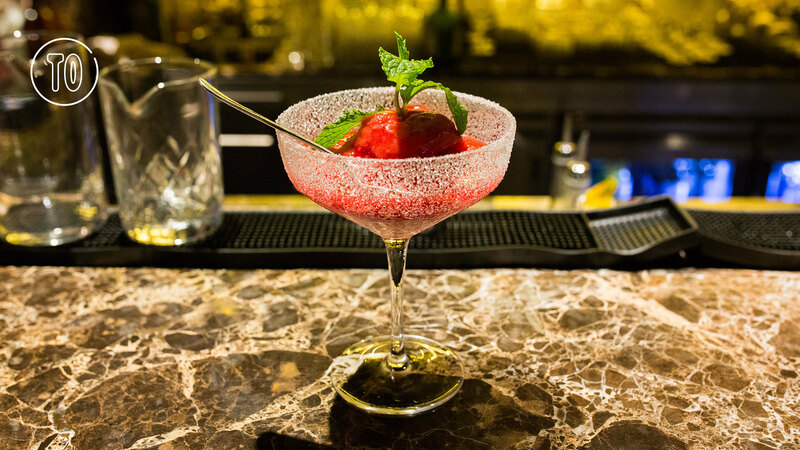 Roam the streets where you'll find everything from swanky hotel bars to no-frills, non-aircon watering holes. The hood is now home to come of the city's edgiest galleries and noteworthy museums. 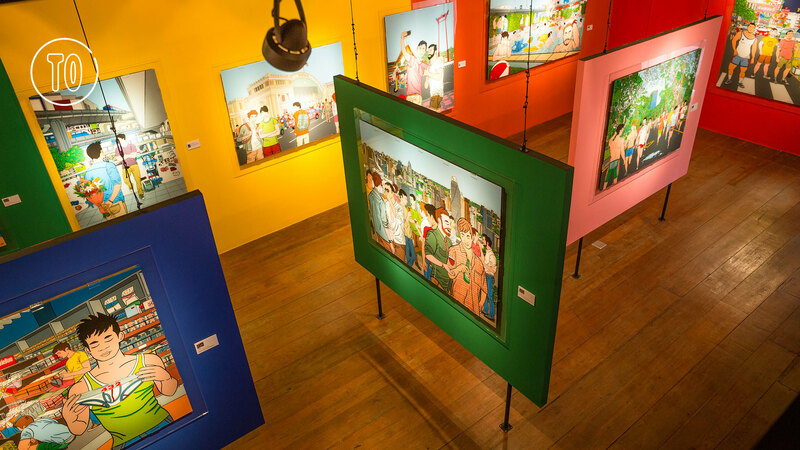 Dotting the streets and small alleys are Bangkok's most famous antiques shops and art galleries. 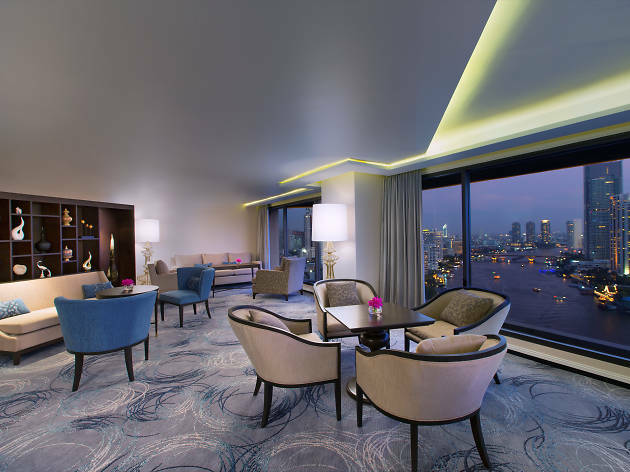 With breathtaking views of Chaophraya River, Charoenkrung is definitely home to some of the best hotels in the world. 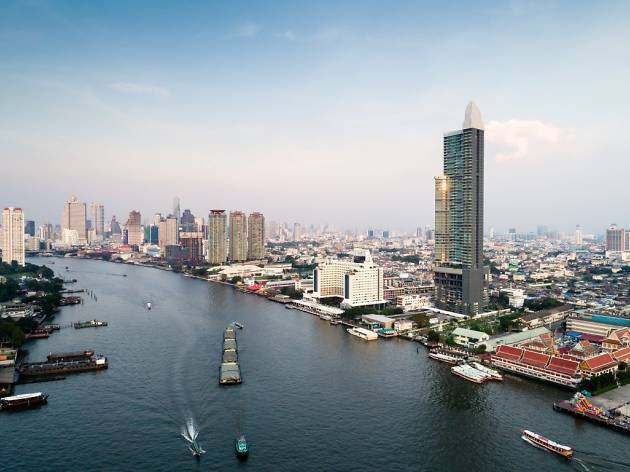 Charoenkrung has some of the city's best and most expensive, thanks to the unbeatable river views.